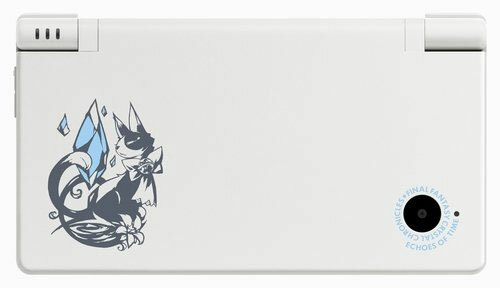 A beautifully motif of a cat adorns this white DSi with its subtle decoration adding much to its chic. Limited edition handhelds are usually very collectable and Genki sees know reason why this version shouldnt join the handheld hall of fames most desirable section. 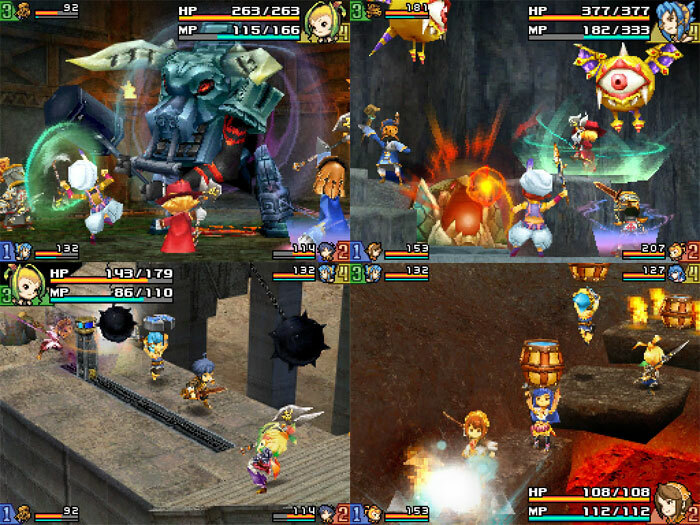 The Echoes of Time game is also included and the action slant makes for plenty of thrills and spills from a master of such escapades. Brand new. 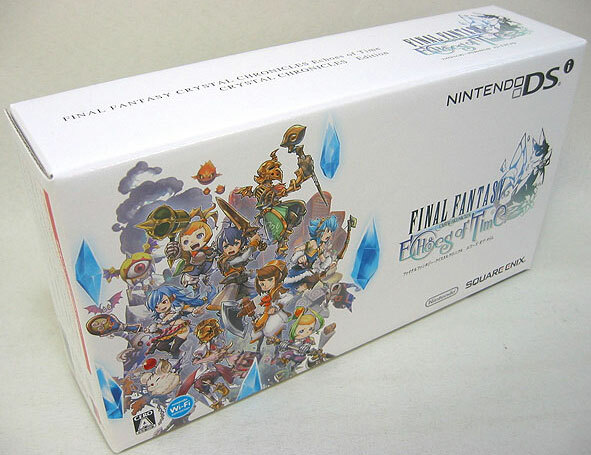 The pack contains a FF themed DSi, a US/Japanese compatible AC Adaptor and the FFCC game.